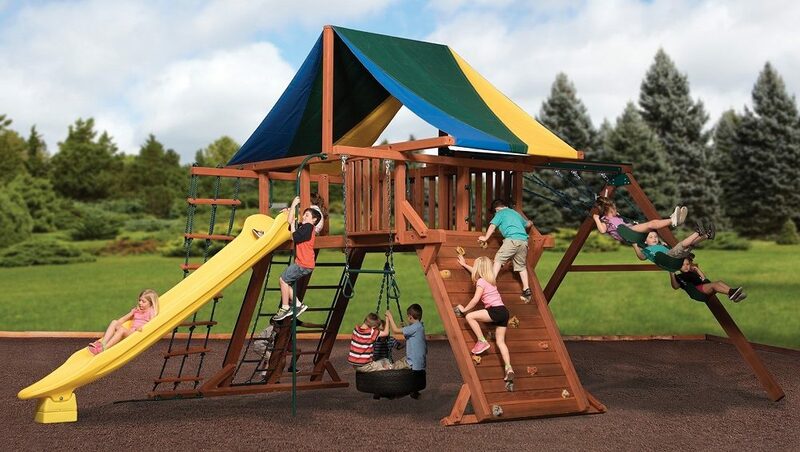 Here at Wooden Swing, we can safely say that we have what you want when it comes to play sets for children! 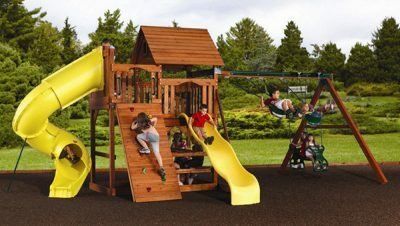 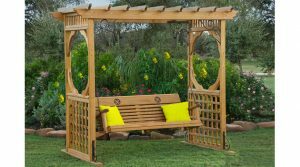 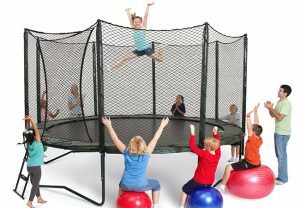 We offer many models and variations of some of the well-known series designed and manufactured by Backyard Adventures. 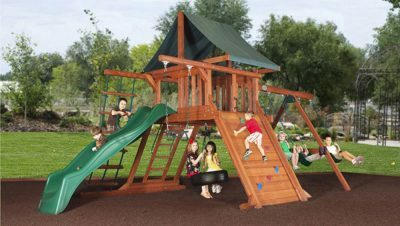 Here at Wooden Swing we can help you choose what outdoor play set is right for you, which accessories you can’t live without, and whether or not you want to go all out and make it a combo set the rest of the neighborhood will envy! 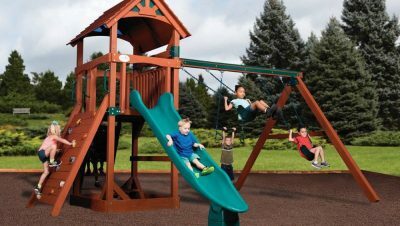 Backyard Adventures play systems are made of 100% Cedar for long-lasting durability and they back every outdoor play set with a Limited Lifetime Warranty. 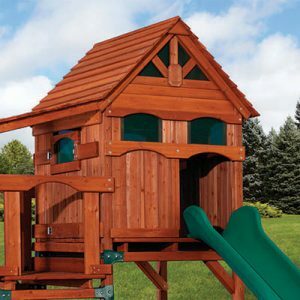 We look forward to having your children play on one of our many forts, while we customize your new play set! 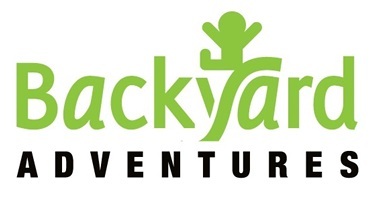 Download the Backyard Adventures Catalog.